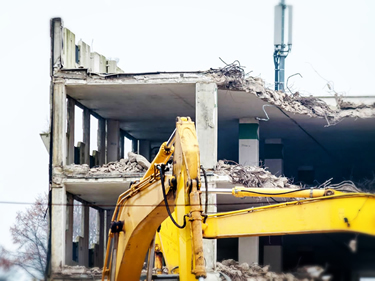 BHL Industries leverages its leading Environmental and Demolition Services as the cornerstone of a turnkey approach to demolition and all preconstruction services. This turnkey approach dovetails all our trades into a seamless, high production project during the preconstruction phase. 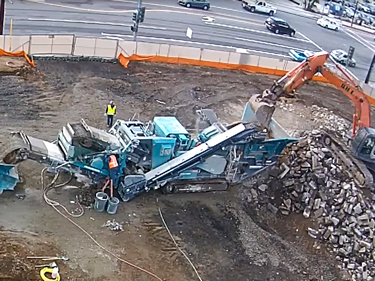 BHL Industries provides a complete turn key concrete recycling service at your site. 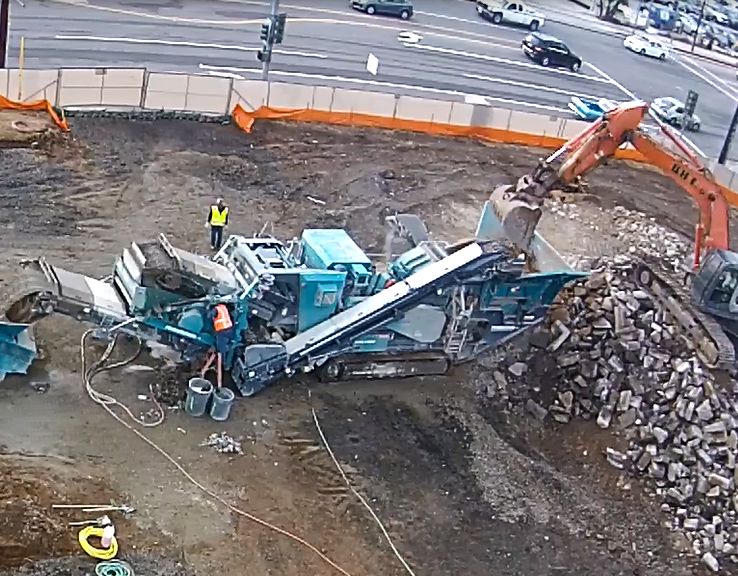 We have portable crushers and screens as well as concrete pulverizers and excavators outfitted with hydraulic hammers to handle the over size material. Our on-site concrete recycling plant can turn mixed material into usable product. BHL Industries has been associated with Quality & Experience in Surplus Used Equipment for over 20 Years. 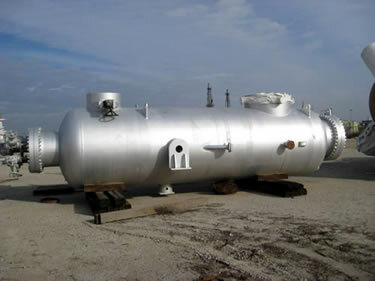 Specializing in refinery equipment, gas plants, propane tanks, heat exchangers, oilfield equipment, etc. Our headquarters are in Lynwood California. 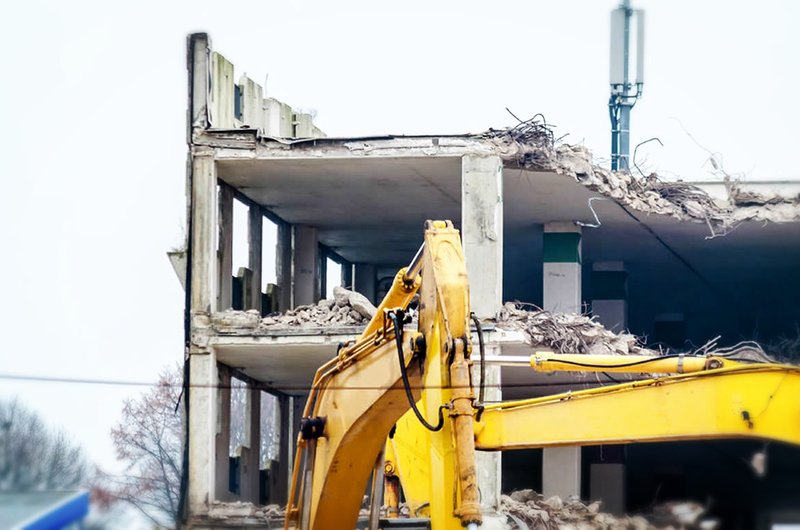 BHL Industries provides dismantling and demolition services at Industrial, Commercial and Oil Industry facilities throughout the United States. 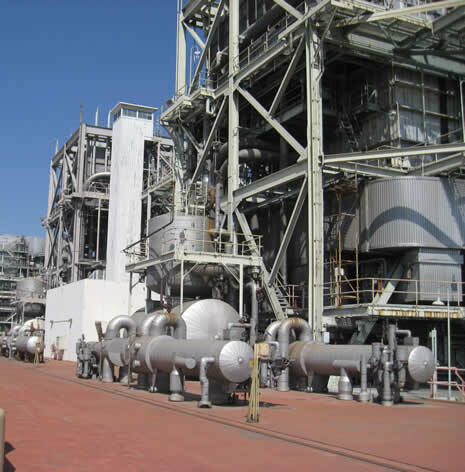 Our unique and competitive full service business ensures us superior performance and scrap credits on every project that we perform. 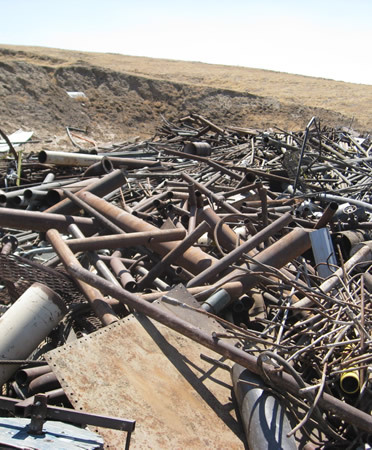 BHL Industries provides scrap metal purchase and management services for some of the world’s leading oil, gas and petrochemical companies.